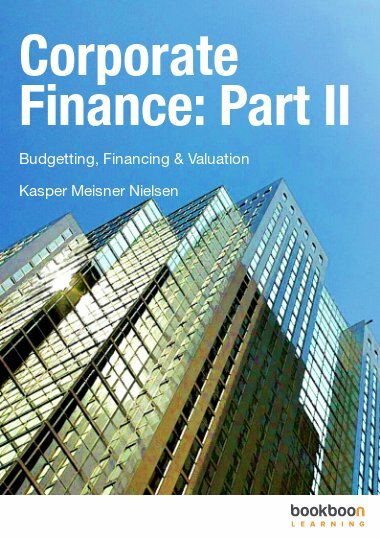 Corporate Finance: Part II is one of the great eBooks available to download from our website. 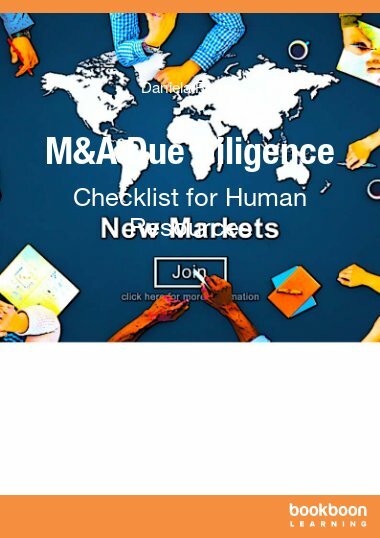 Corporate finance deals primarily with the monetary decisions made by corporations and the methods and analytic tools which are utilized in a firm’s decision making process. In the Corporate Finance Part II textbook, students familiar with the fundamentals of corporate finance are introduced to more advanced approaches to budgeting, financing, and valuation. It is available as a free e-book and can be downloaded here. 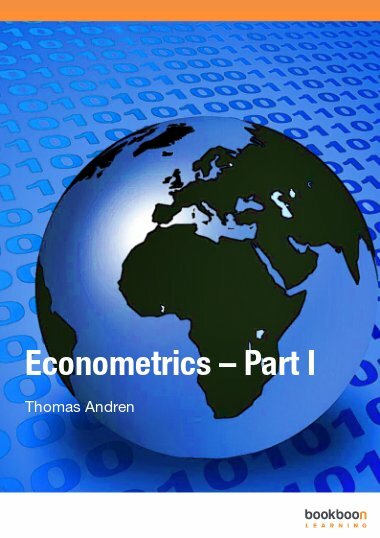 The text begins with a discussion of capital budgeting, the cost of capital for preferred stocks and new projects, certainty equivalents, estimated cash flows, business value based on the Weighted Average Cost of Capital (WACC), and determining positive Net Present Value (NPV) using sensitivity analysis, scenario analysis, and the Monte Carlo method. Additional topics include market efficiency, stock market anomalies, behavioral finance, debt and equity characteristics, capital structure, trade-off theory, pecking order theory, option value, the Black-Scholes’ Model of option pricing, expansion options, abandonment options, and more. All formulas and equations throughout Corporate Finance Part II are accompanied by detailed explanations and graphs. A formula appendix and index follows the text. 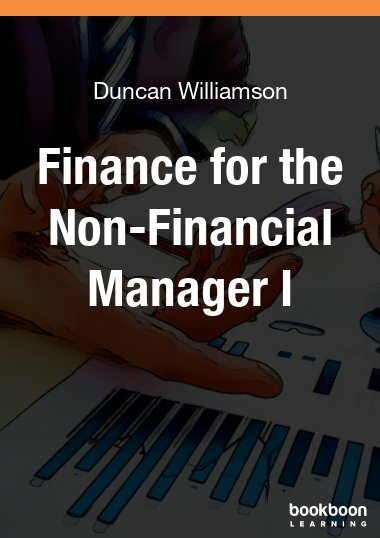 Students interested in learning fundamental concepts in corporate finance should download the first e-book in this series, Corporate Finance, which is also available as a free e-book on bookboon.com. 3.3.1 Does the firm’s debt policy affect firm value? 3.11.4 Does the firm’s dividend policy affect firm value? 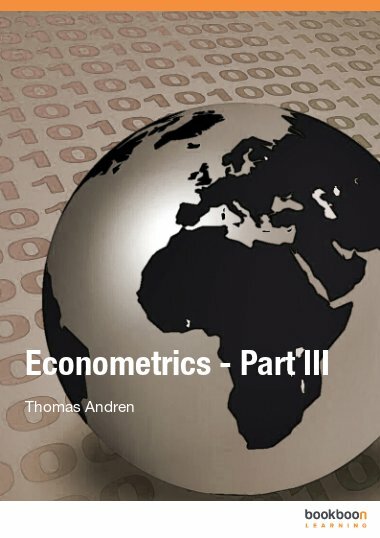 4.2 What determines option value? 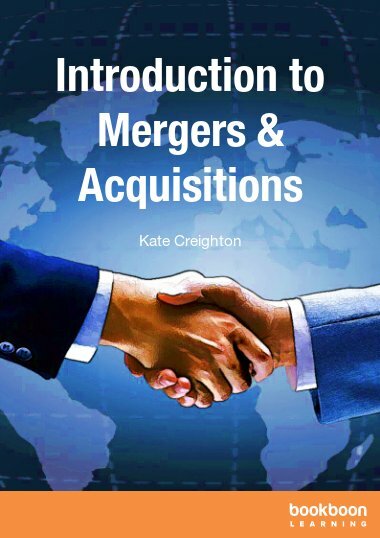 This book is excellent, suitable for practitioners and students who want to learn about finance companies. Good language, easy to understand, and coherent discussion.